Actress Masala Actress Masala: Unseen Hot Deepika Padukone romance with various bollywood heroes!! Unseen Hot Deepika Padukone romance with various bollywood heroes!! 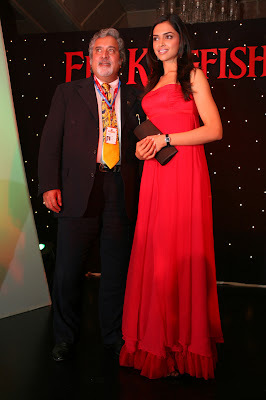 Kingfisher Vijay Mallya with Deepika Padukone. Bollywood actor Arjun Rampal with Deepika at OSO premiere. Actor Shahrukh Khan with Deepika at the premiere show of Om Shanthi Om. hShe looks different in western apparels from indian saree way of dressing. Deepika Padukone lovely romantic stills with superstar Upendra in a south-indian movie song. Bollywood hot actress Deepika Padukone romancing Uden Patel of bollywood in these unseen images from a bollywood movie.